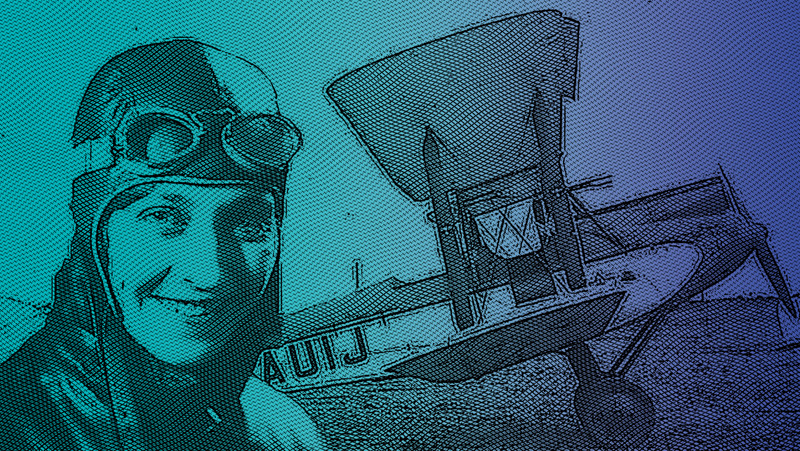 Johnson achieved worldwide recognition when, in 1930, she became the first woman pilot, or in the language of the time, "aviatrix", to fly solo from England to Australia. Flying G-AAAH, a Gipsy Moth which was the first of her aircraft named "Jason", she left Croydon, south of London, on 5 May of that year and landed in Darwin, Northern Territory, on 24 May after flying 11,000 miles (18,000 km). Her aircraft for this flight can still be seen in the Science Museum in London. She received the Harmon Trophy as well as a CBE in recognition of this achievement, and was also honoured with the No. 1 civil pilot's licence under Australia's 1921 Air Navigation Regulations. 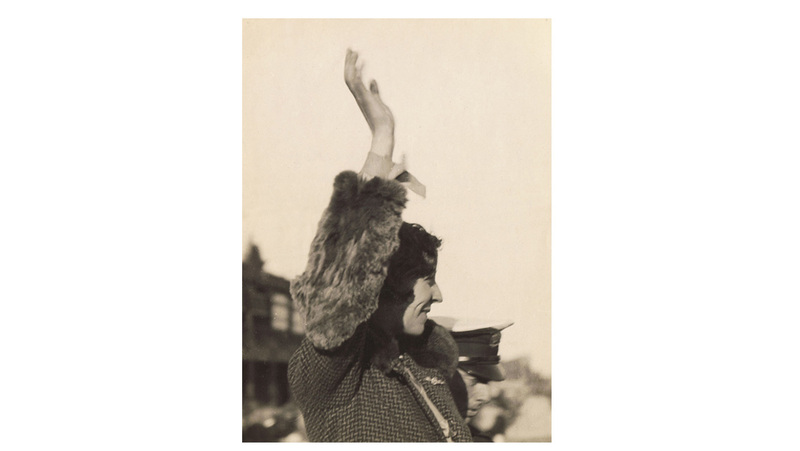 In July 1931, Johnson and her co-pilot Jack Humphreys, became the first pilots to fly from London to Moscow in one day, completing the 1,760 miles (2,830 km) journey in approximately 21 hours. From there, they continued across Siberia and on to Tokyo, setting a record time for flying from Britain to Japan. 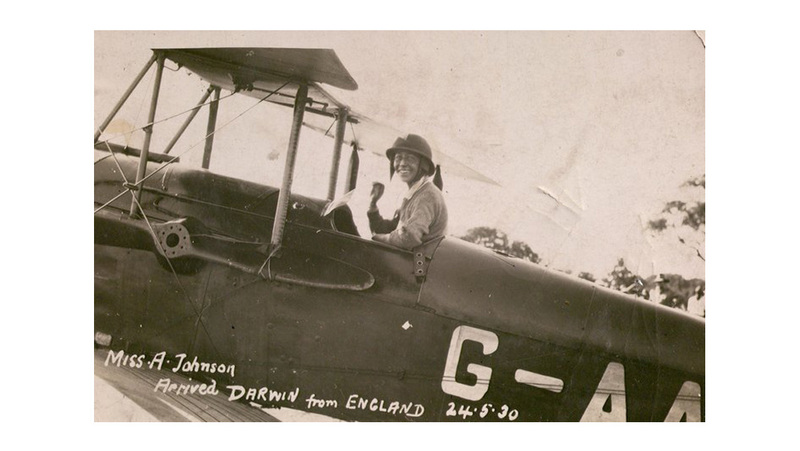 The flight was completed in G-AAZV de Havilland DH.80 Puss Moth, named "Jason II". 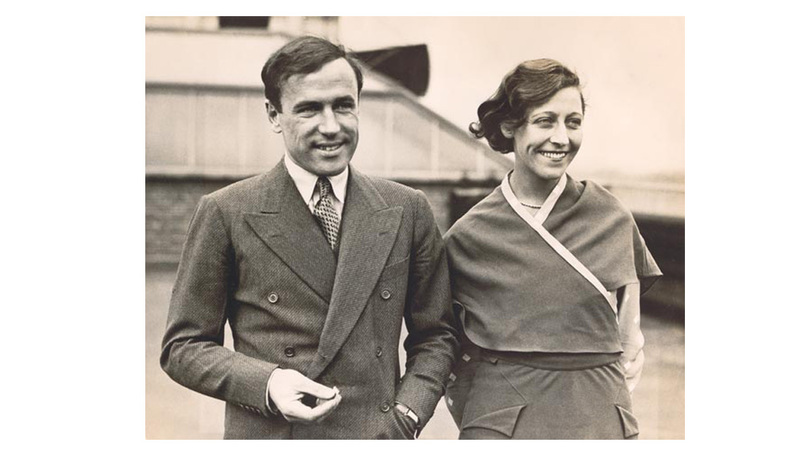 In 1932, Johnson married Scottish pilot Jim Mollison, who had, during a flight together, proposed to her only eight hours after they had met. On 5 January 1941, while flying an Airspeed Oxford for the ATA from Prestwick via Blackpool to RAF Kidlington near Oxford, Johnson went off course in adverse weather conditions. Reportedly out of fuel, she bailed out as her aircraft crashed into the Thames Estuary.